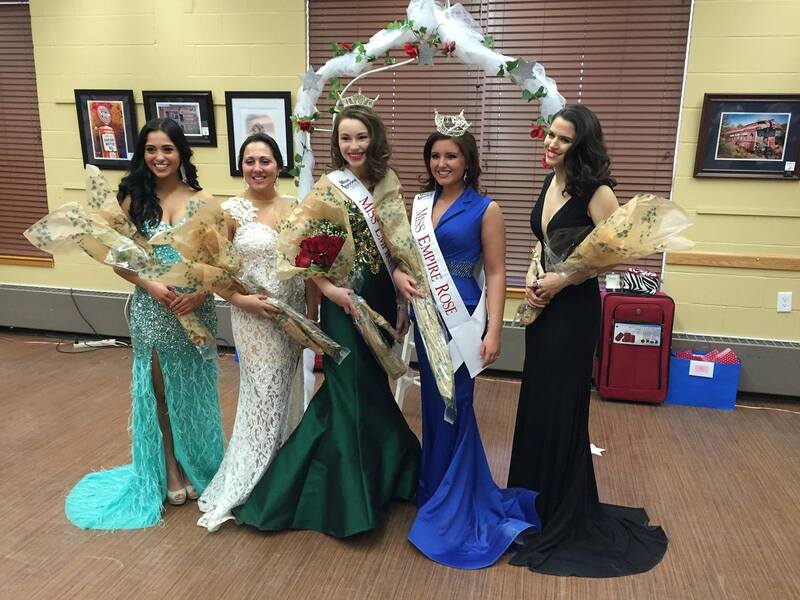 This past weekend was the 2015 Miss Empire Rose and Empire Star pageant, to find the two new titleholders in the Miss New York Class of 2015. Sarah Hreyo, Miss Empire Star 2014, served as the pageant’s main emcee for the evening. She was joined by Katelynn Smith, Miss Empire Capital Region 2014/Central New York 2015 for Evening Gown, and Stephanie Nasadoski, Miss Empire Rose 2005 for On-Stage Question. After a very successful year as Miss Empire Rose, serving both the capital region and the Westchester region, Sarah has found a way to stay involved in the Empire pageants family. She has set up and graciously agreed to maintain a website dedicated to the Miss Empire Rose and Empire Star pageants. 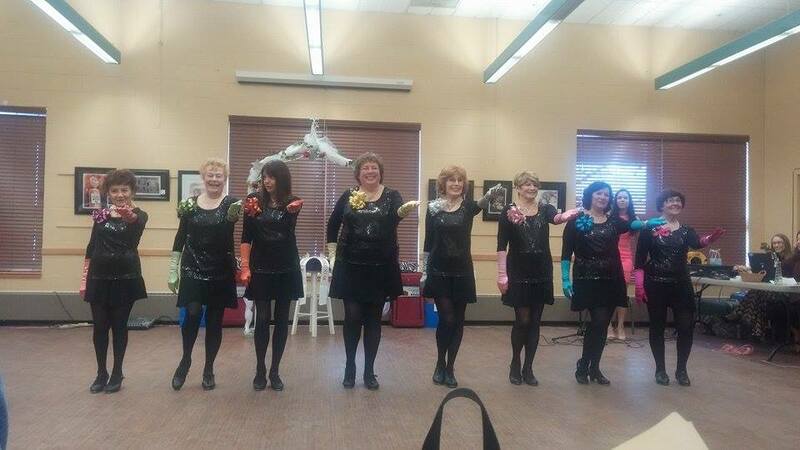 As always, the Timeless Tappers, a local dance troupe coached by Empire ED Janet Murphy, performed between phases. Nearly a dozen titleholders from across the state made the journey to the capital to see which girls would join the empire. 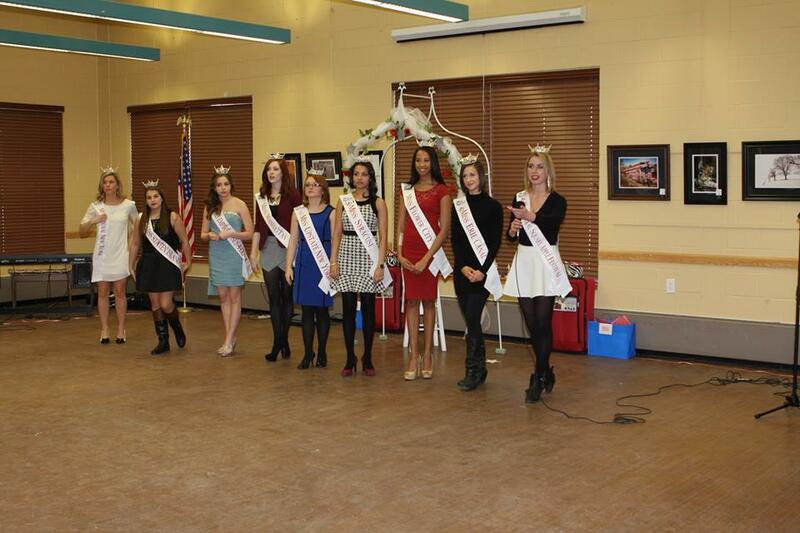 Each of the girls had a chance to speak about their platform, and preparation for Miss New York. Before the two new titleholders received their crown, Sarah gave Janet a fairwell gift to thank her for the great year as a titleholder and show appreciation for being such a supportive director. The portrait is a custom comission drawing from EllieLIllustrations, and features Janet holding the two Empire sashes. The On-Stage Question portion covered an assortment of difficult topics. Questions included the least favorite phase of competition, why the Miss America Organization is relevant, their dream job, favorite tourist attraction in NYS, and something to remember you. They were also asked how the Affordable Healthcare Act has impacted them personally, their favorite tourist attraction outside of NYS, how winning a title would help them further their platform, the title of their autobiography, who inspires them, best and worst quality, and finally what qualities make you a great titleholder.